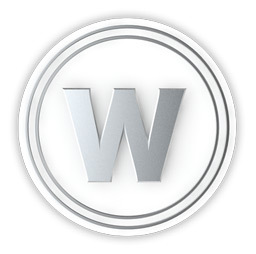 WhiteCoin (WC) is the apparently the counterpart of BlackCoin (BC), though the developers of the coin do not talk much about the point or the reason behind the coin, users have already generated a lot fo interest in it after just a few days of existence. So it might be worth checking it out. Premine 0.78% for Dev support, and future development.